Erica is a blog that I follow, but I don't really interact with her online myself. It's a bit of a weird one, because she's friends with two (or maybe more) of my IRL friends, separately. For this reason I feel a bit creepy following her online. But I totally recommend her blog. Her cool-girl style is consistent and colourful. Bonus points for pink hair. She's also shares her UK travels as an Aussie girl and has an ongoing twitter review of the Lumie light she uses as her selfie light. You can catch her on Twitter or Instagram. 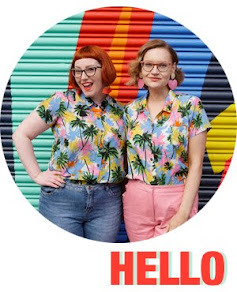 Full of colourful and quirky outfits, I love Style With Friends take on fashion. 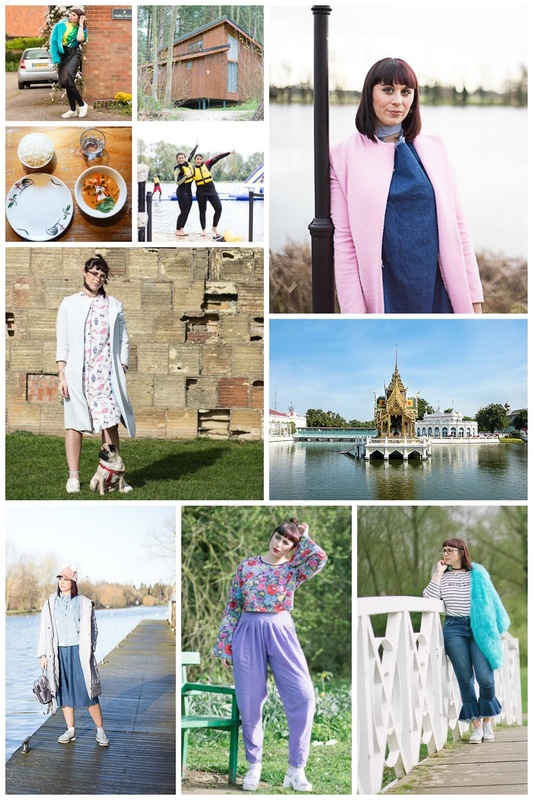 Based in Cambridgeshire blogger Sian has some super fun looks. 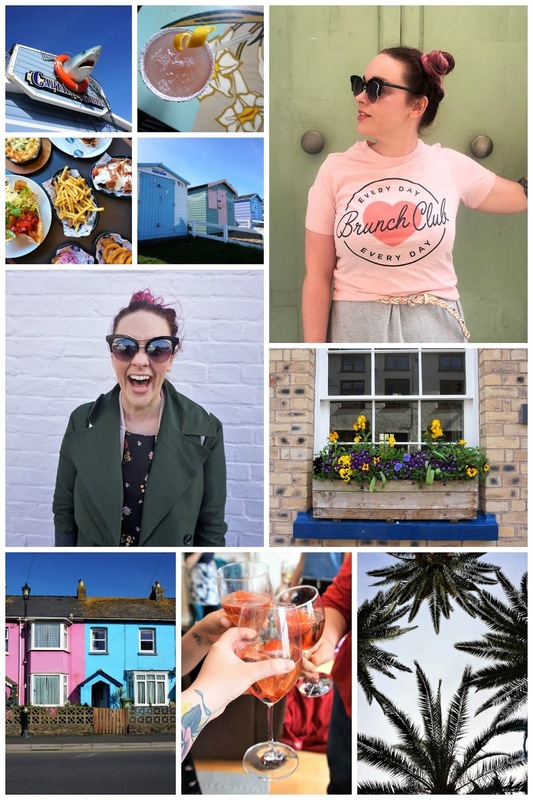 She uses her blog to share her high street and vintage finds, alongside a smattering of lifestyle posts and style challenges. I really enjoy seeing how she mixes pieces together and love that all of her outfits look super comfy while still being interesting and full of fashion flair. She's a woman after my own heart! Also, watch out for Ishka the pug popping up, she's a cutie. Follow Sian on Instagram for beautifully bright photos and check out her fun vlogs on You Tube. This list of sustainable and vegan shoes brands from Better Shoes Foundation. The commodification of queercore subculture by Miista Shoes. Fife blogger Frocks and Fairycakes has brought it to our attention that M&S kids shoes are awesome and go up to a size 6! Our girl Miss West End Girl has had a re-brand and she's now Lynsay Loves! No more confusion over what her name is when folks meet her IRL, and doesn't it just suit her so well? Yay! New online community In Colourful Company is filling our lives with rainbows. We NEED to get ourselves on one of their Colour Walks!